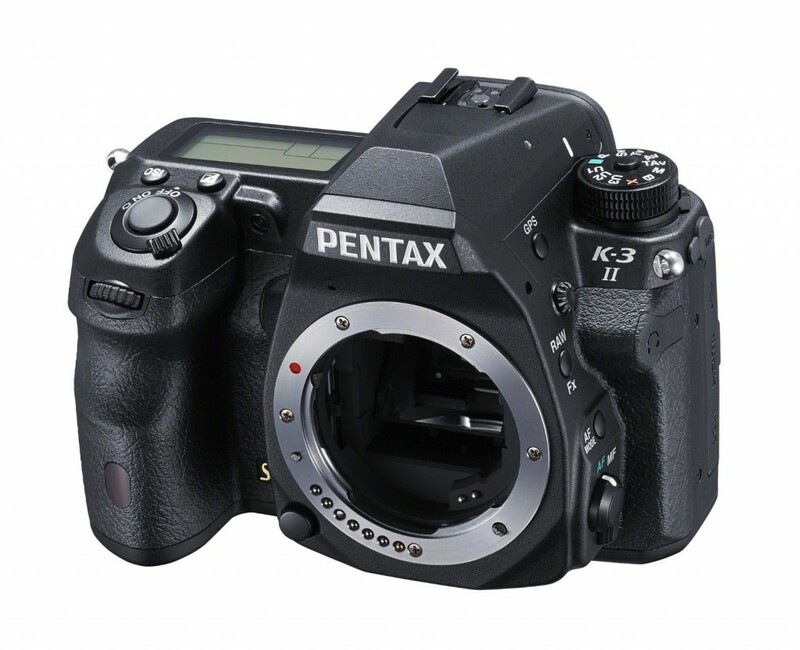 The price of the new Pentax K-3 II has dropped again! It is now only for $834.50 at Amazon. The regular price is for $1,096.95 when released. This entry was posted in Hot deals and tagged Pentax camera rumors, Pentax K-3 II deals/ cheapest price on August 12, 2015 by admin.